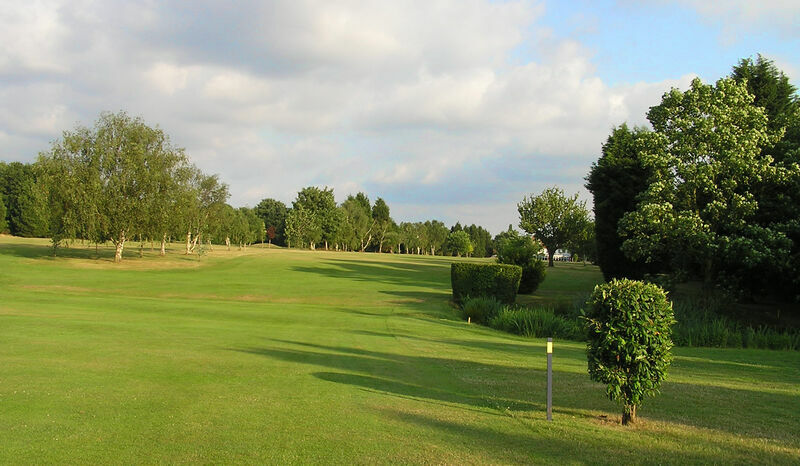 18 :: Romford Golf Club is a private members – owned club, founded in 1894 and designed by Open Champion James Braid. Placement of tee shot is vital. Long hitters can carry the pond and trees shorter hitters may want to play short of the pond with an iron and play as three shots to the green. Bunkers appear in front of the green however dead ground of around 30 yards behind them.